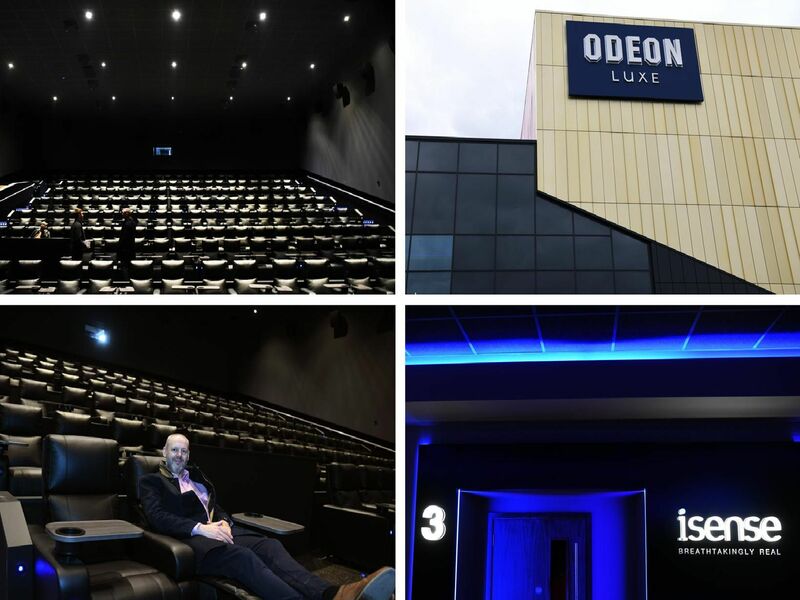 Movie buffs are looking forward to the opening of the new ODEON Luxe cinema at The Springs retail park. 971 handmade fully-reclining seats across 10 screens, with expansive leg-room, premium comfort and individual retractable tables. The second Dolby Cinema in the UK, complete with 263 luxury recliner seats, Dolby Vision dual laser projection system and moving audio with Dolby Atmos. A 173-seat iSense screen, delivering an ultra-high-definition cinema experience, with 4K projection and Dolby Atmos sound.